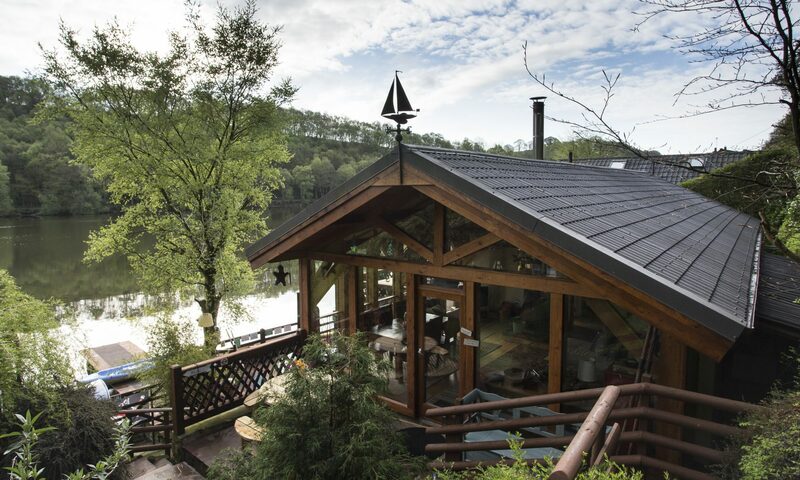 Cool Cabin Visitor Information: all you need to know if you’re staying at Cool Cabin Water’s Edge, Rudyard Lake, Rudyard, Staffordshire. Dogs are welcome at the cabin if they meet a few requirements. Usually, only one small dog is allowed – although two small dogs may be permitted if there’s only a small party of people (e.g. 2 adults). No powerful dogs are accepted due to the wooden floors in the property, as these can be scratched by big paws! There’s a cost involved. For more information, take a look at the fact sheet. Please click HERE for the downloadable Dogs fact sheet PDF. In the event of the loss of any of your property, please read our guidance sheet. Please click HERE for the downloadable Lost Property fact sheet PDF. You may need food delivered, dry cleaning etc. That’s OK, we have a fact sheet for that, too. Please click HERE for the downloadable Services fact sheet PDF. Please click HERE for the downloadable Special Requirements fact sheet PDF. You may think you’ve thought of everything but please do take a look at the fact sheet below. It’ll prove useful. Please click HERE for the downloadable What to Bring fact sheet PDF. OK, it may be a bit boring but reading this fact sheet is essential to maintain your party’s safety and enjoyment whilst at the cabin. Please click HERE for the downloadable H&S fact sheet PDF. Doctors, Dentists & Pharmacies etc. We hope that you don’t need to use these medical services, but there are Doctors and Dentists in nearby Leek. Sainsbury’s on the outskirts of Leek, a short drive away from Water’s Edge and Rudyard Lake, has a Pharmacy. There are Pharmacies and branches of Boots and Superdrug in Leek town centre.